FritsJurgens supplies the world’s most innovative pivot door systems, which are fitted ‘in the door’ instead of ‘in the floor’. This cost-effective and time-saving construction makes it possible to fit pivot doors at any time, anywhere, including in existing buildings. 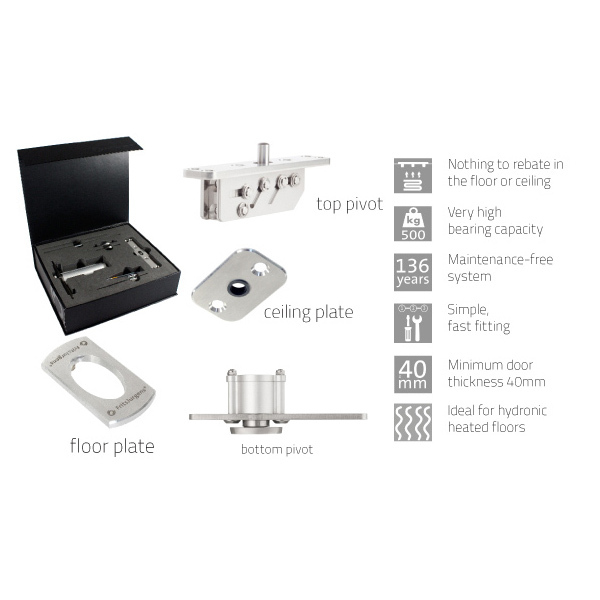 We at FritsJurgens develop our own pivot door hinges. The company is based in Slochteren (The Netherlands) and collaborates with a fast-growing network of partners throughout the world. FritsJurgens pivot door systems are used worldwide in non-residential buildings and in private homes. The success of FritsJurgens dates back to the 1930s. The company takes its name from Mr Frits Jurgens (1920 – 1991), who was a widely esteemed man who successfully put his post-war mentality to use in the rebuilding of the Amsterdam shipbuilding industry. He was fully responsible for training the Amsterdamse Droogdok Maatschappij (ADM) and he passed on his years of know-how to his students. It is thanks in part to these skilled professionals that the ADM grew to become one of the largest shipyards in The Netherlands. Frits Jurgens’s skill, passion and commitment are today still clearly visible in the work of his descendants, with the third generation now putting their heart and soul into our company every day. Frits Jurgens was a master of technical perfection. Determined and reliable. Nowadays we are still living up to his name. FritsJurgens has won the high-profile German Design Award for Excellent Product Design in the category Building and Energy. 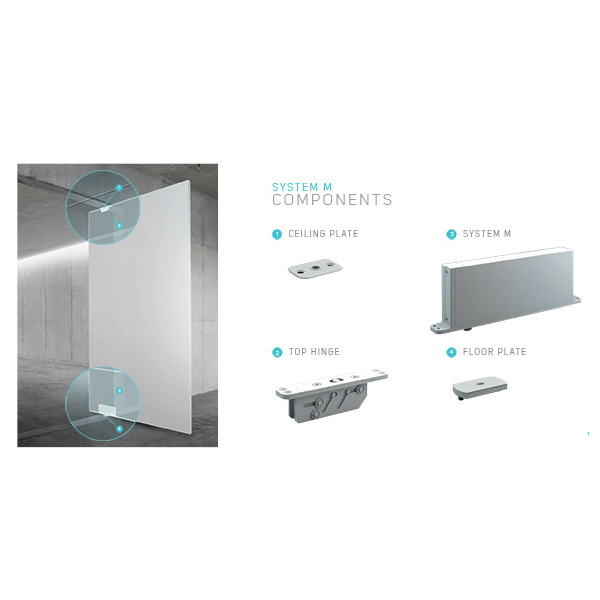 Earlier this year FritsJurgens was nominated by the German Design Council for its patented pivot door hinge: an easy-to-install system that needs no floor mechanism and has thus changed the construction process for good. In the jury’s report the German Design Council describes the Frits Jurgens pivot door system as ‘a product design that is convincing right down to the last detail and a pioneering contribution to the international and German design world’.